A runaway polymerization is a potentially dangerous reaction in which chemical products form with excessive speed, producing heat that may lead to an explosion or other hazards. Because polymerization is an essential process for making many synthetic materials, chemists adopt strategies to maintain safe reactions and avoid runaway polymerization. Most plastics and many biological molecules belong to a class of chemical compounds called polymers -- long chains of the same chemical units repeated continually. Each unit in the chain is a molecule called a monomer. For example, polystyrene is a polymer consisting of many styrene molecules linked together. In this case, styrene is the monomer. To make plastics, a chemical process takes a container of a monomer substance and combines it with other chemicals which initiate the polymerization process. During the reaction, the monomers, which are normally stable on their own, link together. 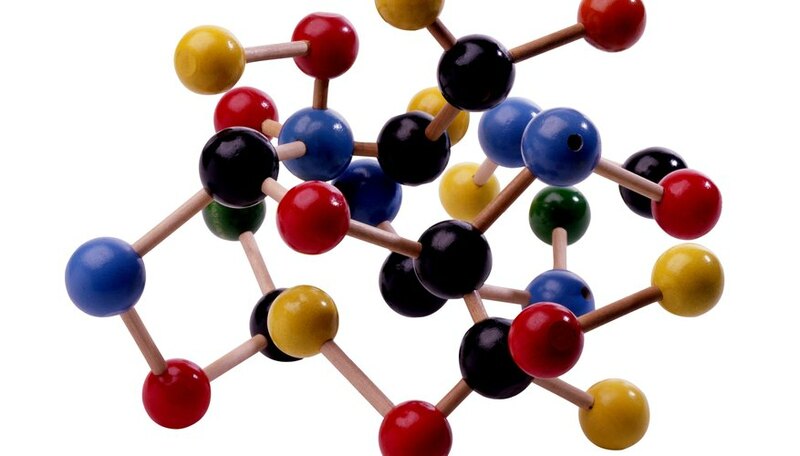 The monomer molecules stick together in repeating chains, forming polymers, and continues until the container runs out of initiator chemicals or available monomers. The resulting polymer gains properties, such as strength and elasticity, lacking in the original monomer. 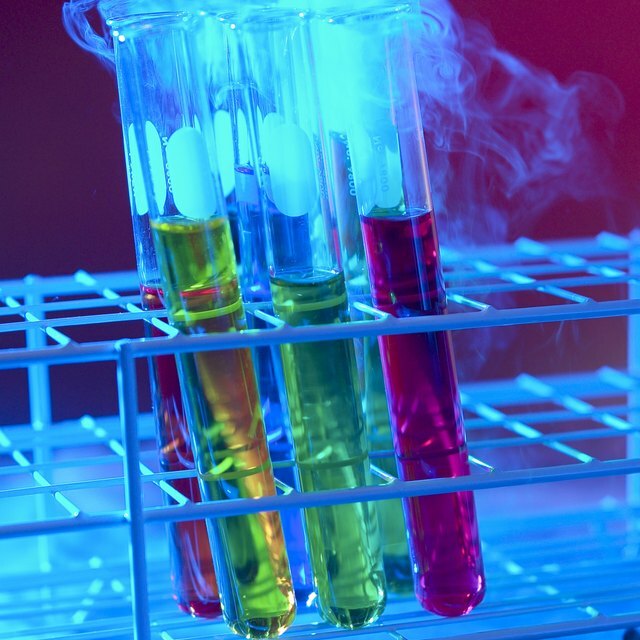 Some polymerization reactions are exothermic -- meaning they give off heat. Ideally, the total heat produced is small and dissipates harmlessly into the reaction container. However, if a large amount of monomer is involved, and if the reaction is strongly exothermic, the monomers may combine too quickly. As a consequence, excessive heat and pressure build up in the reaction vessel, melting the equipment or causing an explosion. Chemical engineers use a variety of methods to prevent runaway polymerization. The equipment may incorporate stirring devices that help break up areas where reaction speed is too great and dissipate heat through the mixture. A chemist may add compounds, called inhibitors, to deliberately slow the reaction, keeping the rate below the point at which it runs away. They also add emergency devices that open automatically if the reaction pressure exceeds a safe value. These components prevent the reaction vessel from exploding with violent force. Papiewski, John. "What Is Runaway Polymerization?" Sciencing, https://sciencing.com/runaway-polymerization-7556.html. 25 April 2017.